Break.com provides many funny videos, original sports videos and other adventurous videos. It really makes people feel relaxed to watch Break videos after working hard at work. But what if you have very less time and get limited bandwidth so have to take longer time for endless buffering? Want to get rid of buffering slack and lots of ads? Here is your solution. Just download Break videos and save them on your local destination, so that you can enjoy them anytime you want. 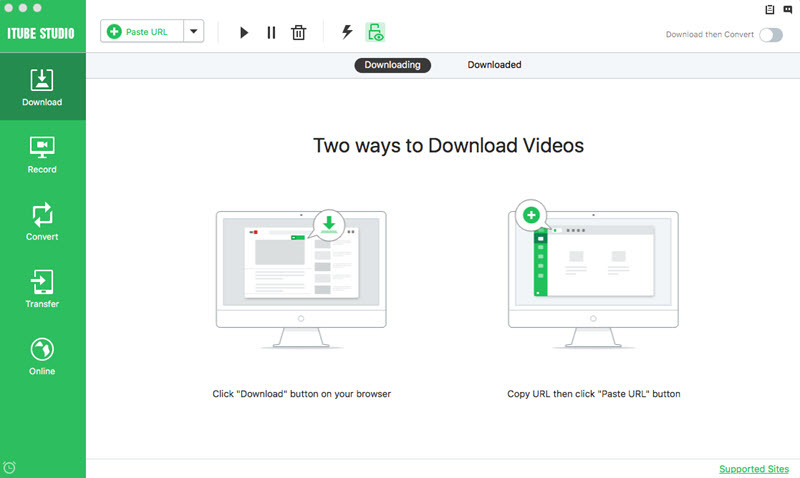 To save video from Break.com, we would like to introduce you to a professional Break video downloader - iTube Studio which is specially designed to let you download videos from Break without any fuss. Supports downloading videos from many popular video sites like YouTube, Google Video, Yahoo, Vimeo, Facebook and more. Skip the ad and lets you watch the videos ad free and avoid the long buffering time. Convert all your downloaded videos to many popular formats like MP4, MOV, MP3 and more for later viewing on your portable devices. After downloading the application, you will get a pop-up window for installation wizard. Just follow prompt information to finish installation. When you're done, the downloader will launch automatically. Then follow below step-by-step tutorial to download the Break funny videos on Mac (Yosemite included). For Windows users, you can follow the same steps. Open Safari and input Break.com. Find your favorite video and play it. Now you will get a Download button appears on the top left corner of the video window. Directly click the Download button, the program will load the video file and start to download immediately. 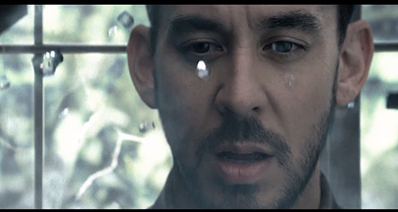 Alternatively, you can also copy the video URL. And then go to back to the program and click the Paste URL button. 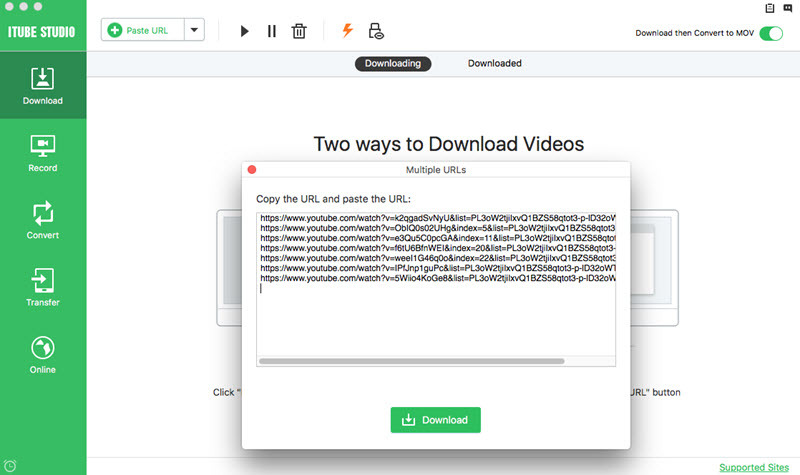 The third option is to directly drag and drop the video URL to the program, then the program will begin downloading the video. After you have downloaded all the videos, you can go to Downloaded tab to view all the video files. To convert Downloaded videos, just locate the video you want to convert, and then click on "add to Conversion list". Then go to "convert", click on "conversion". 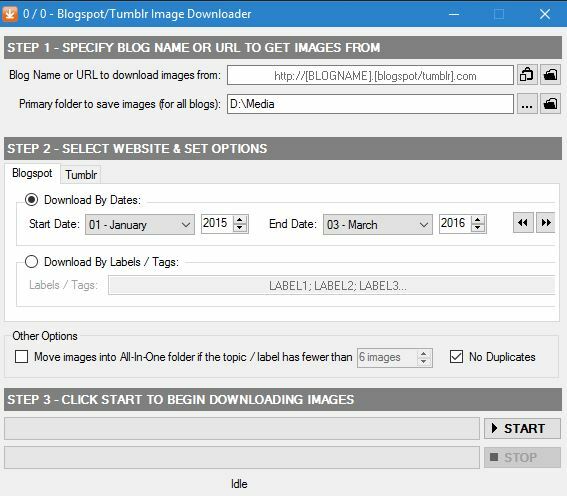 A pop-up dialog will come up.You can also specify the format you want the videos to be converted to including 3GP, MPEG and WMV among others. And then click OK to start the conversion process. 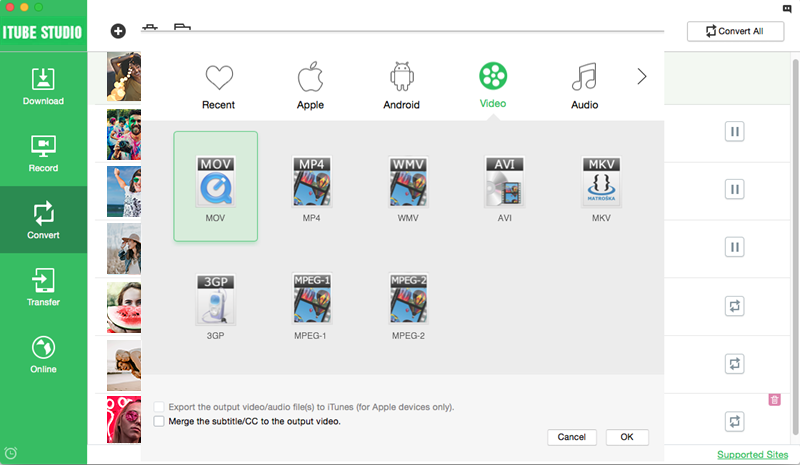 After the conversion, you can transfer the videos to your devices and play them on the go. Download videos from Break.com has become as easy as breeze by using above recommended methods. Just take a trial the application and start to download the funny videos.